Manchester United are still confident of striking a deal for Inter Milan’s Ivan Perisic despite failing to meet Inter’s asking price of £50m for the Croatian, reports The Independent. Perisic, Jose Mourinho’s long-term target, has been frequently linked with the Red Devils this summer, as the Portuguese is keen on bringing the winger to Manchester. 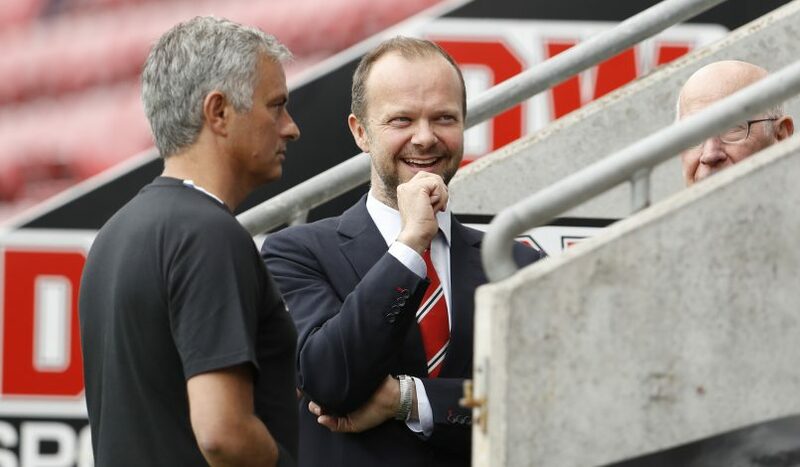 On the other hand, United had their previous offers rejected by the Italian giants, including a deal which would’ve seen Matteo Darmian go the other way. Inter seem to be adamant on their asking price of £50 million for the 28-year-old, but Mourinho’s side are confident of securing a deal with the Nerazzurri nonetheless. A versatile player, the United boss strongly admires the Croatian International. The swift winger managed to produce 11 goals and 9 assists in all competitions for the Italian side last season, which seems to have raised the Portuguese manager’s interest in him. 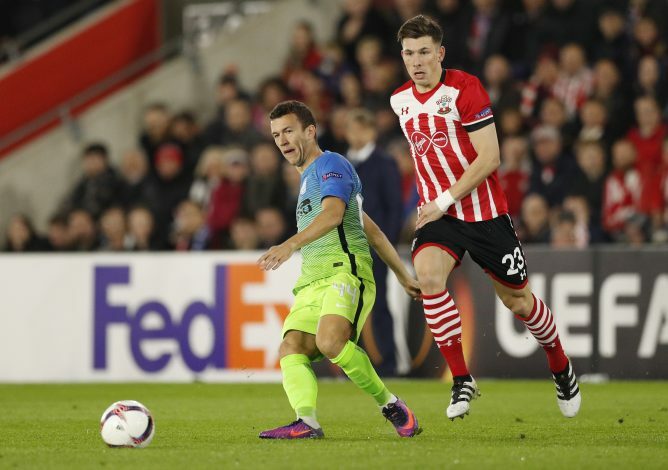 Meanwhile, Perisic has reportedly agreed personal terms with the English giants, but the clubs are yet to agree on a fee. The deal, however, is likely to be completed for a fee around £45 million to £50 million. United officials believe they can secure the deal, but will most likely match Inter Milan’s set demands, and the transfer will most probably go through in the next few days. After Wayne Rooney’s return to the blue side of Merseyside, Manchester United now lack the creativity and versatility the England International brought on to the pitch, especially since Ashley Young’s future is under a cloud of doubt. Certainly, the versatility of Ivan Perisic could be of great advantage to a squad that already looks strong.